This is my husband's favorite snack. 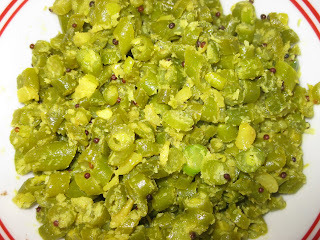 This is a traditional malabar snack which finds a prominent place in Ifthar parties. This can be called as rice pancake stuffed with fish and then steamed. Any fish can be used for making the fillings. Fish masala can be used according to once wish. =►Mix all marinating ingredients together (except oil) and marinate fish pieces well. =►Leave it for 30-45min and heat 6tsp of oil in a pan and fry fish pieces till it turns light brown color. Mash it nicely with hands. =►Heat 3tsp oil in a pan, put ½ tsp of fennel seeds. =►When it cracks add sliced ginger, garlic and curry leaves into it. =►Saute it well till the raw smell of garlic goes off. =►Next add chopped onion and salt into it and fry it well . 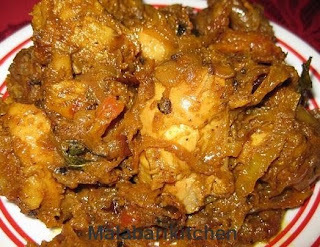 =►When the onion turns golden brown add turmeric, chilly and meat masala powder into it. =►Mix it well for 2-3 min on medium flame and switch off the flame .Keep it aside. =►Make pathiri dough as explained in Malabar rice pathiri. Add little bit feenel seeds in to that. =►Take samall dough balls press it untill it get round shape. 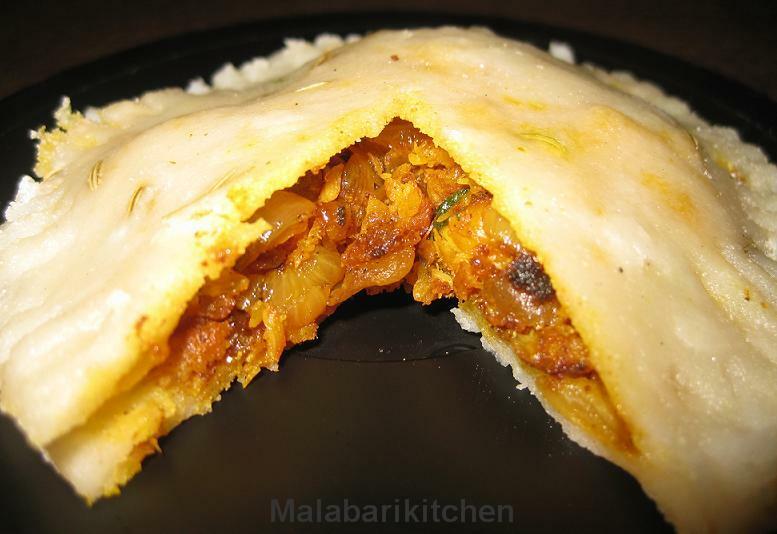 =►Place fish masala mixture on one pathiri. =►Spread evenly and cover it with another pathiri. Press edges well with fork carefuly. =►Steam each fish pathiri for 10-12min on medium flame (Use idly cooker). =►Remove from the vessel and serve hot. 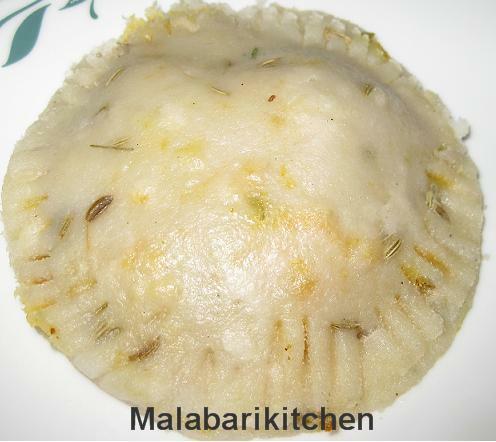 Wow adipoli pathiri,love malabar recipes..
First time here,lovely blog..happy to follow u.